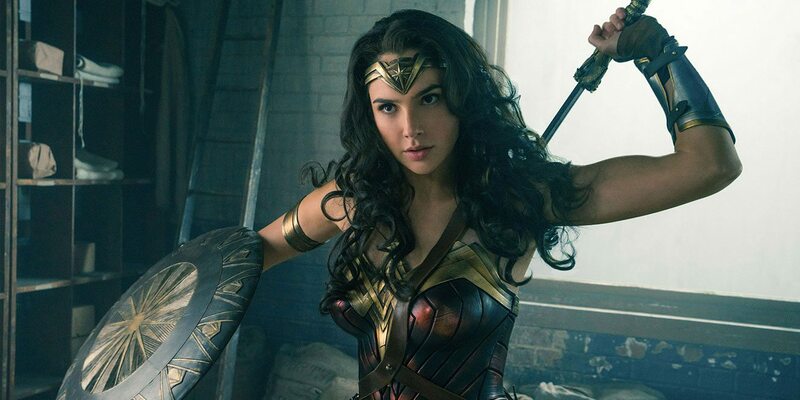 Wonder Woman is the long-awaited blockbuster superhero flick featuring the world's most famous superheroine. It's also a much-needed palate-cleanser for the DC and Warner Bros' shared universe movies. But in a lot of ways, Wonder Woman herself carries far more important burdens than the woes of a franchise.